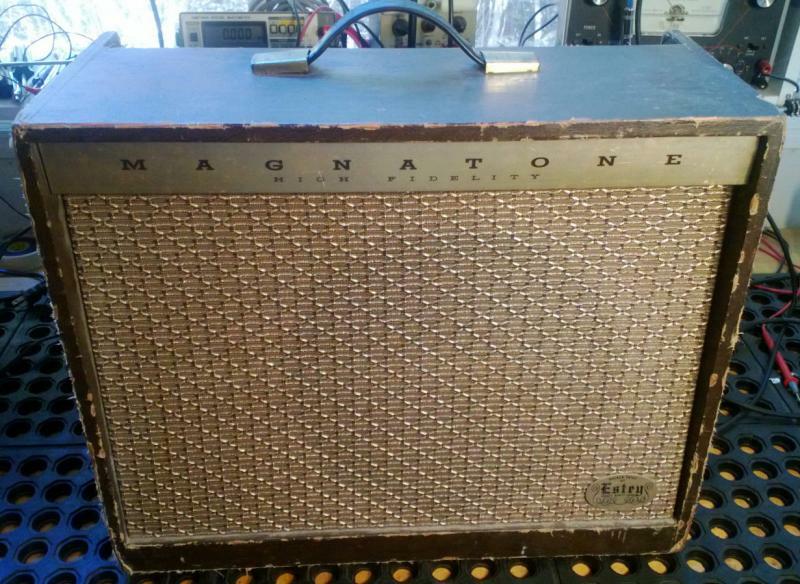 Below: 1956 Fender Tweed Deluxe "5E3". 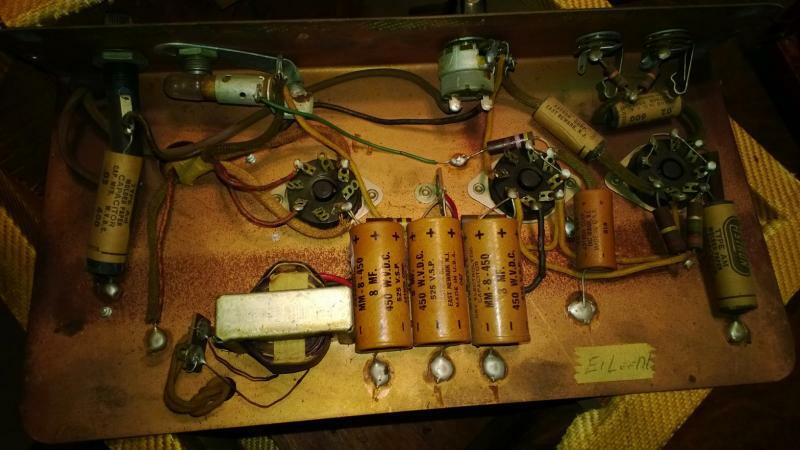 All filter caps replaced and new caps inserted in original casings. 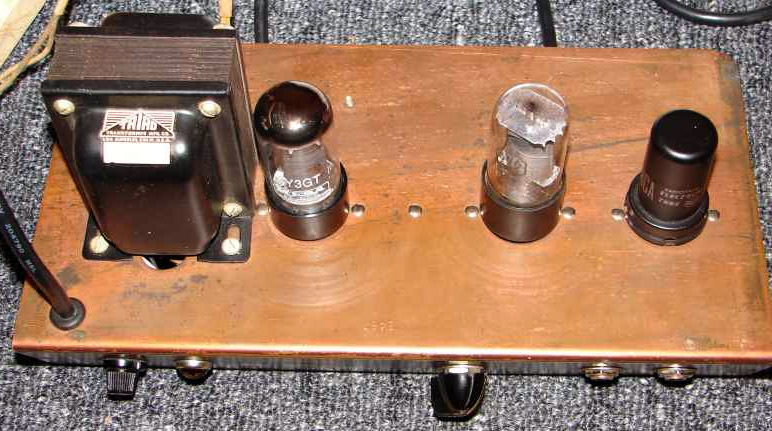 3-prong power cord installed, broken Mains switch replaced. Sockets + Pots cleaned. 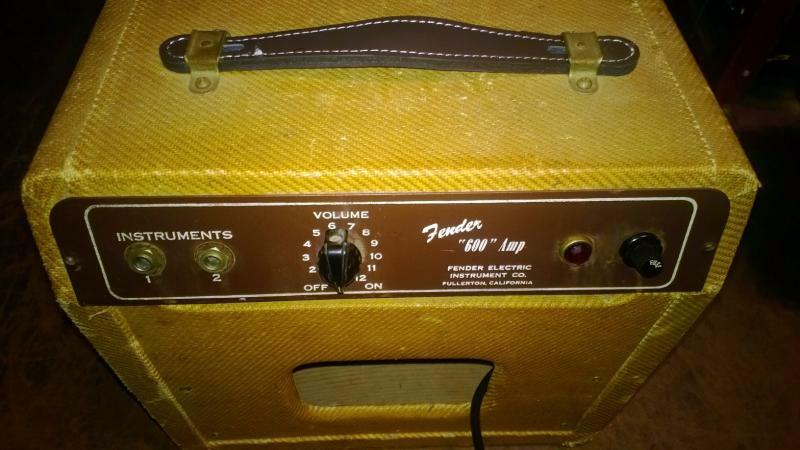 Amp sounds awesome again and no more humming ! 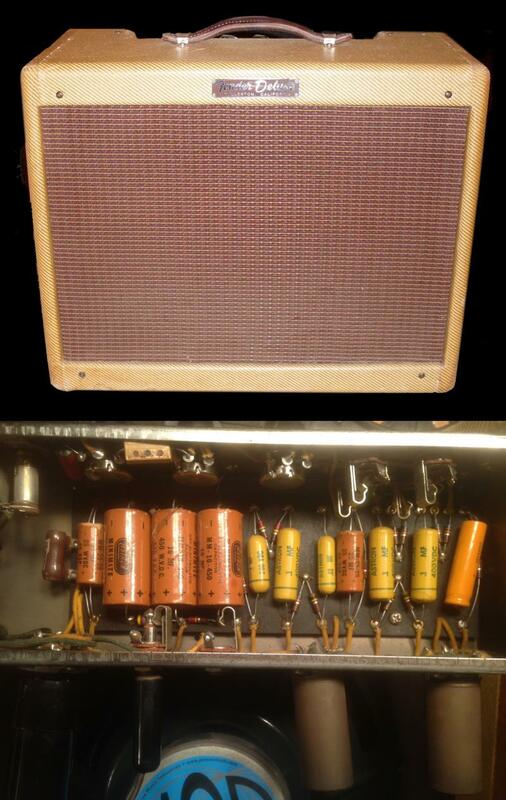 Below: 1968 Marshall Plexi: general overhaul. 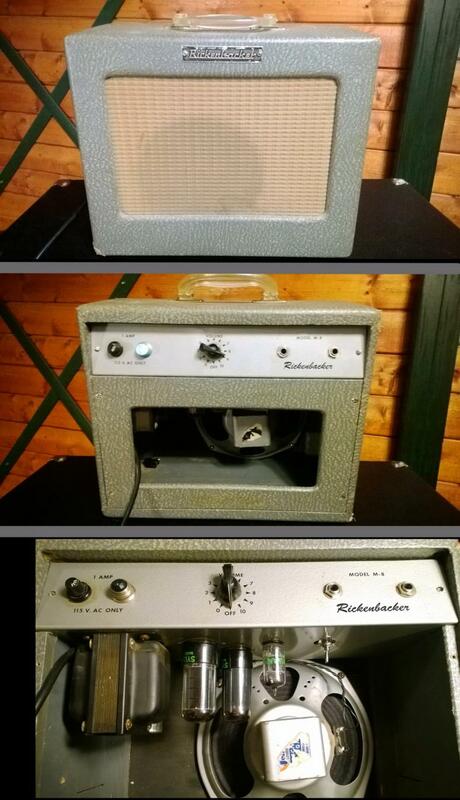 Sounds awesome ! 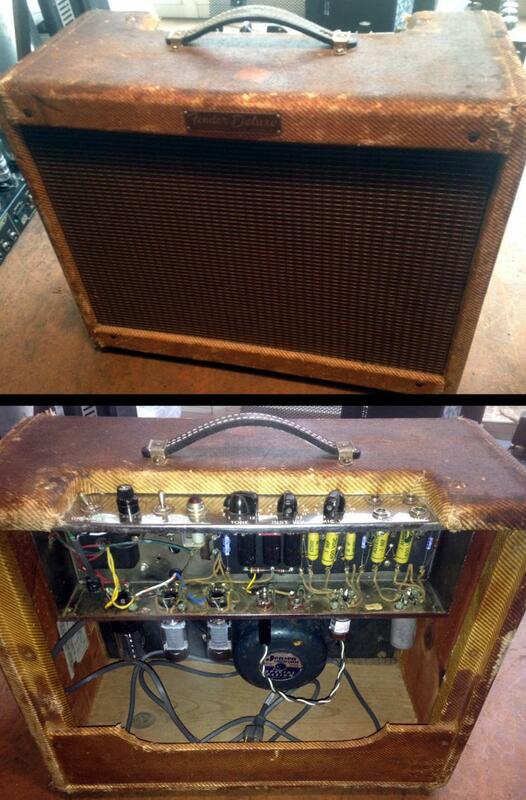 Below: 1950's FENDER TWEED DELUXE (5E3)﻿ overhaul. 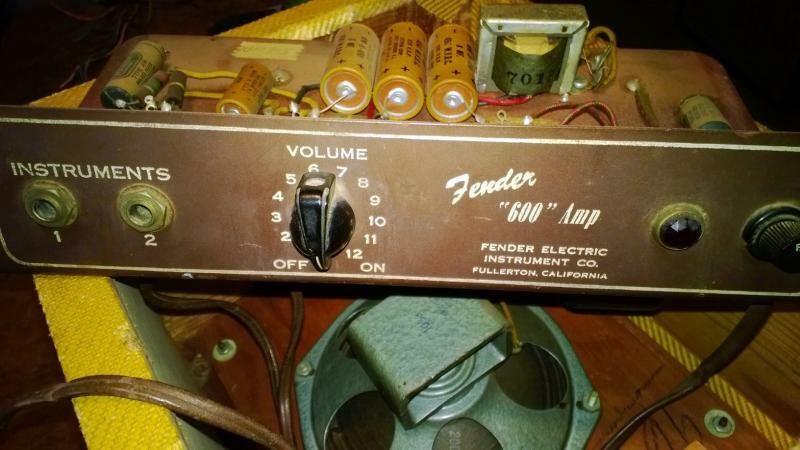 These original collector's items can catch prices of up to $4,000 ! 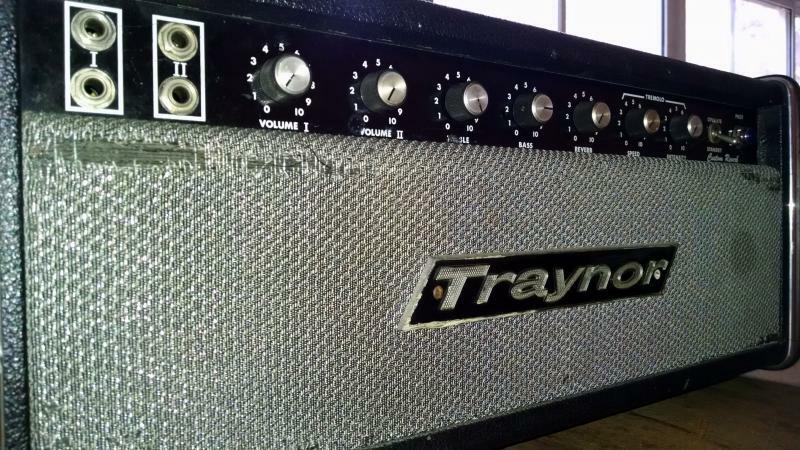 Below: TRAYNOR YSR-1 Custom Reverb was overhauled and tuned up. 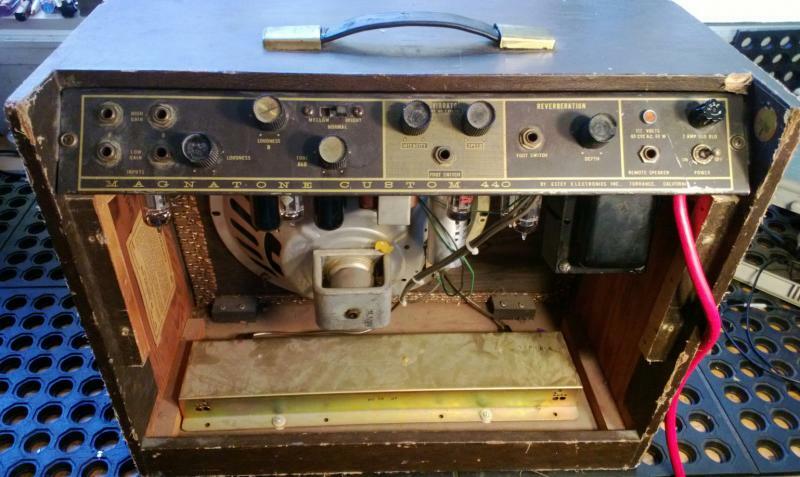 This early 70's YSR-1 Custom Reverb has similarities with a 100W Plexi, but with the main difference of a Fender-like tone stack with only Treble and Bass controls. 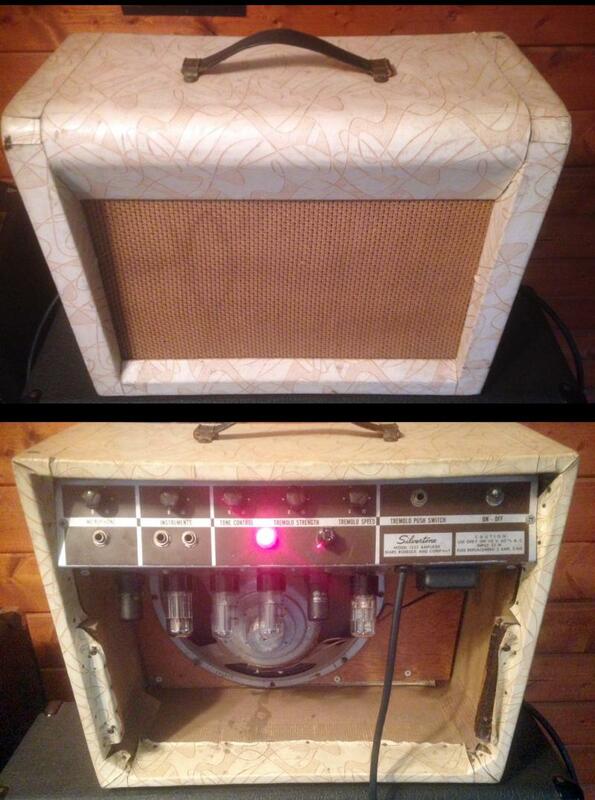 Plus it sports a Tremolo and Reverb. 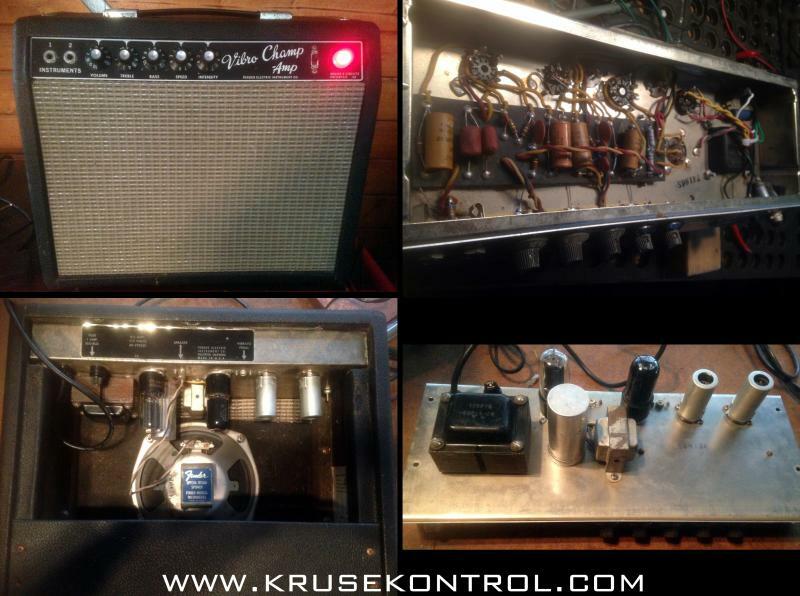 Below: 1952 FENDER Champion 600 needed general overhaul and tune up. 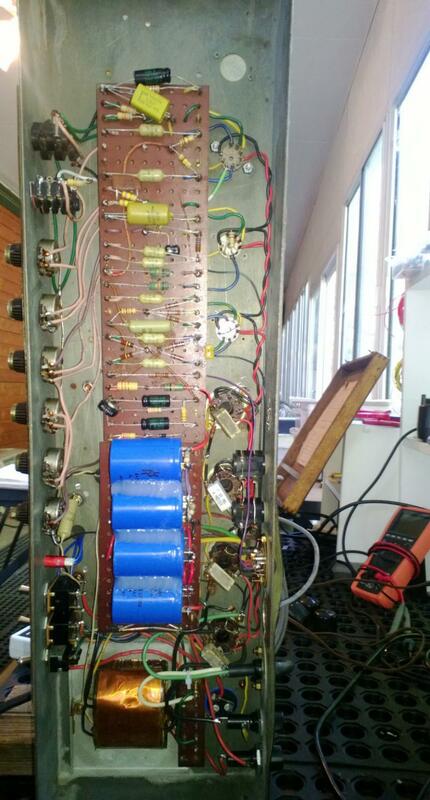 5 Watts of Class A power into a six inch speaker, 5Y3 rectifier, a 6V6 power tube and a rare 6SJ7 octal pentode as a preamp tube. 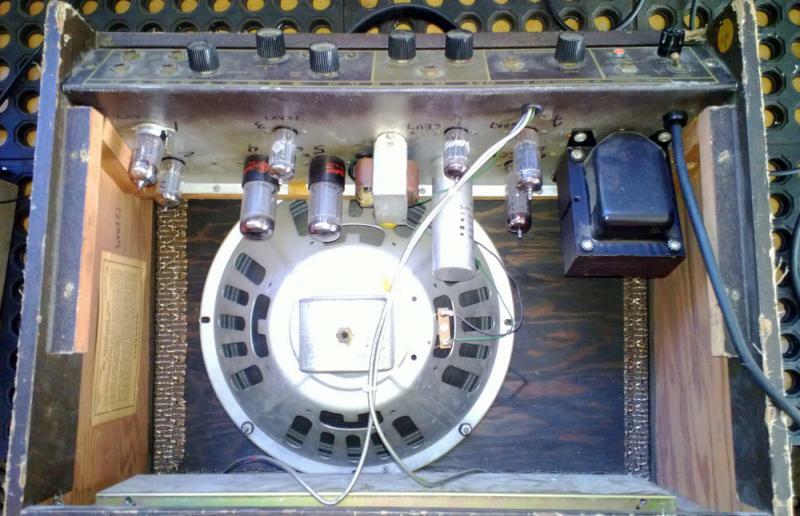 1 gain stage going into Volume Pot going into power tube, that's it.